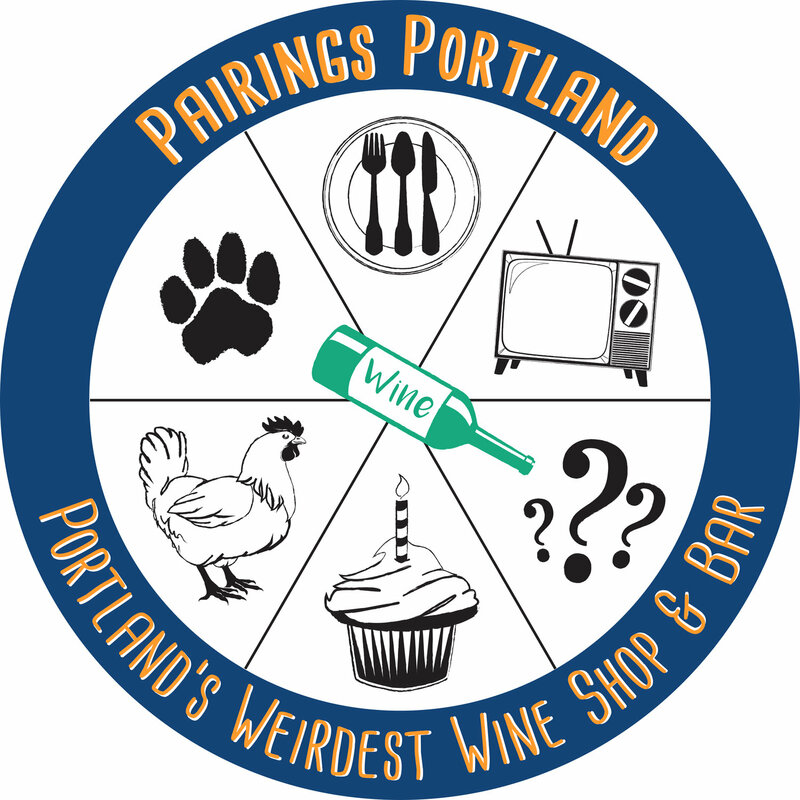 Join us for a unique private wine pairing event with the owner of Pairings Portland in his home (meet at the shop and we'll walk over). In this two hour class you'll discover how food and flavors can alter your experience of wine. You will get to know a single wine and form a strong like/dislike opinion about it. Once that opinion is solidified, we're gonna mix things up by exposing that wine to a series of six ingredients individually, and tasting how each ingredient/element affects the wine. A common takeaway from the class is seeing wine as an ingredient that is meant to be part of a dish/meal. Afterwards you are welcome to purchase wine at a 10% discount (15% discount on 6 bottles). Cost: $50 for non-members. Members receive a 10% discount ($45)! This class is limited to 24 people and we expect to sell out! Email hucoregon@post.harvard.edu with questions.